I am addicted to adrenaline rush! 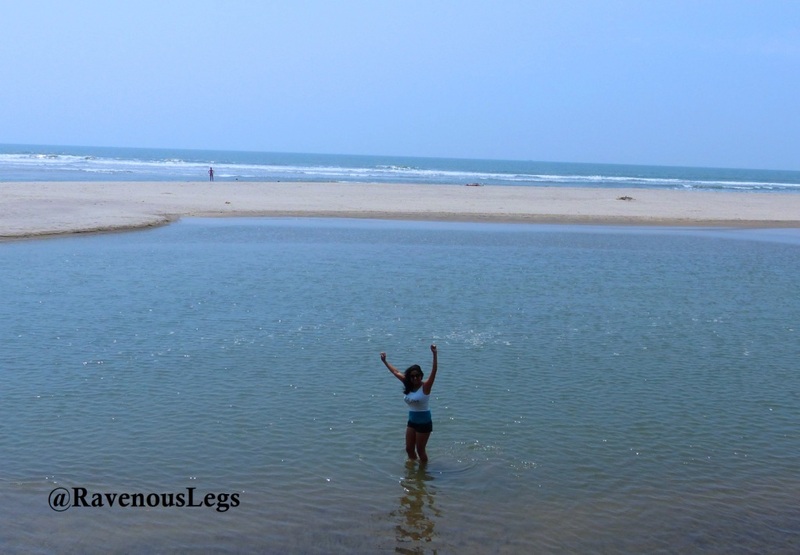 My Adventure Bucket List contains everything that can get me adrenaline rush. I need a taste of adventure in all my travels (Trekking being my favorite of all). My already ticked adventures are listed below. I always fancied but equally feared flying in the sky. 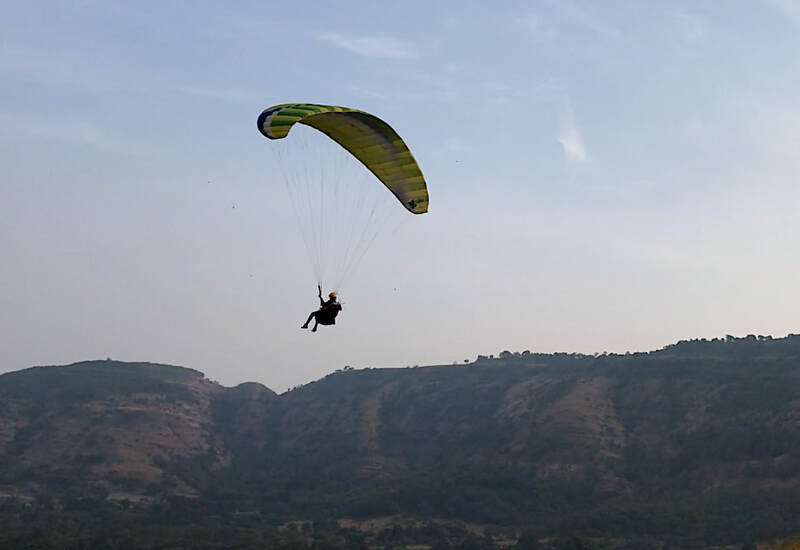 I had taken tandem paragliding flights at Panchgani and Bir earlier. I recently took up Elementary Pilot Course at Kamshet and started flying solo. After short 2-3 minutes solo flights, I'm tempted to go for advanced training soon. I'm living a minimalistic life with the only things I own are packed in my car I can enjoy the freedom of being easily mobile. For taking another step towards my passion, I had to move to Mumbai. 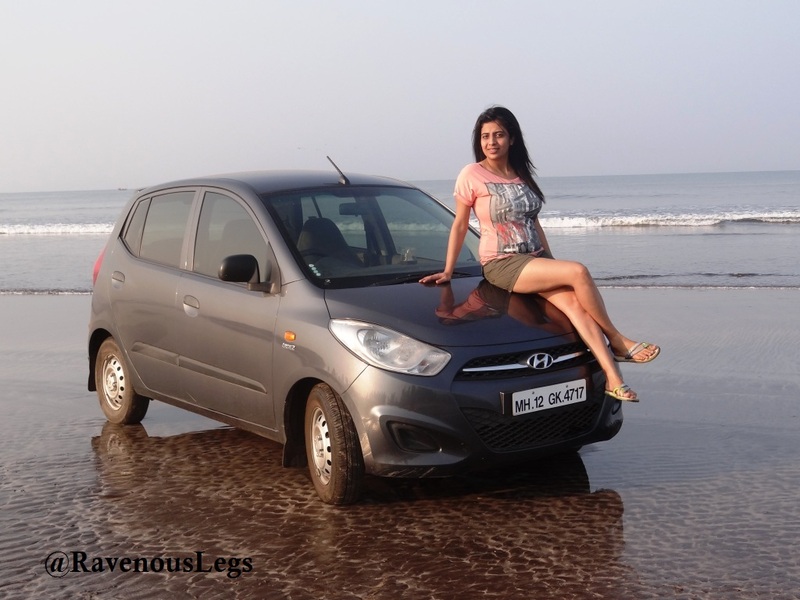 I did a 2000km solo drive from Tirthan to Mumbai in 3 days. 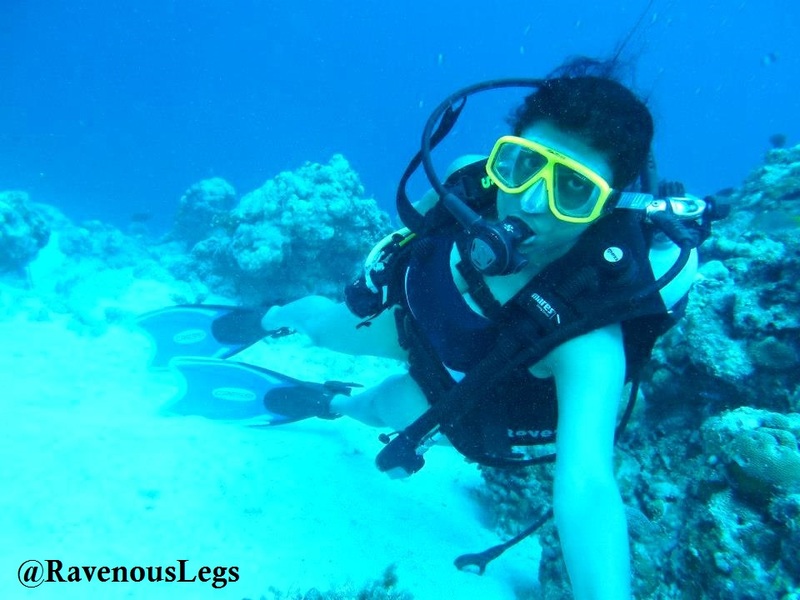 I joined Trip360 (a new adventure unit of Cox and Kings) as Product Manager - Scuba Diving. I couldn't leave Nepal without witnessing its best gem. When I was there to attend International Travel Bloggers and Media Conference, I made an impromptu plan to trek to the Everest Base Camp. I bought my gear the pervious day and started off. The Khumbhu glacier at Everest Base Camp (5380m) and majestic views of Mount. Everest from Kala Patthar (5555m) made the efforts worth. I collected all my stuff lying with different friends in Gurgaon, packed it in my car which was parked at some friends place, and drove to the mountains. I swear, this is all i possess - my car, my trekking and snorkelling gears, my badminton kit, basic electronics, few clothes and toiletries and the car isn't fully stuffed. I can accommodate 2 more people in my car. I am living minimalistic and it feels liberating to me. I love my freedom!! I wanted to head back to the mountains for my birthday. 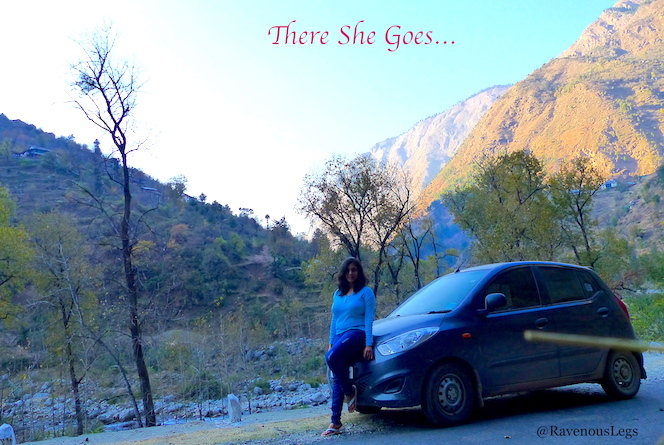 12 hour solo drive from Gurgaon to Tirthan Valley, where I plan to live for a month. Added one more feather to my cap. 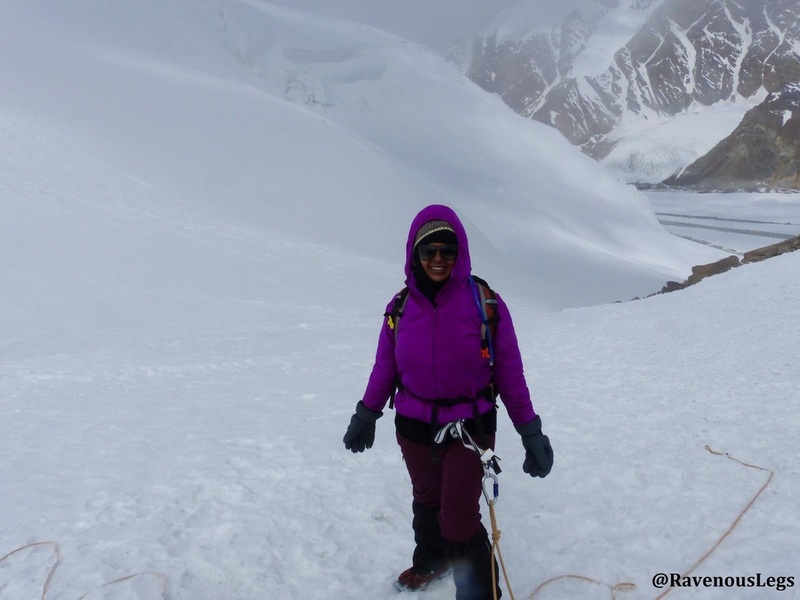 After the feat of Auden's Col last year, this time the team successfully trekked through the dangerous crevasses and crossed Kalindi Khal at the height of 6000m (19700 ft). - the most difficult high-altitude pass in Garhwal Himalayas. I'm getting AQUADDICTED. Diving is like a meditation to me. Hard to keep away from the deep! A gift to myself on my birthday this year - Advanced Open Water Diver Certification in Havelock , Andaman and Nicobar Islands. I dived with huge Leopard sharks and White tip sharks. 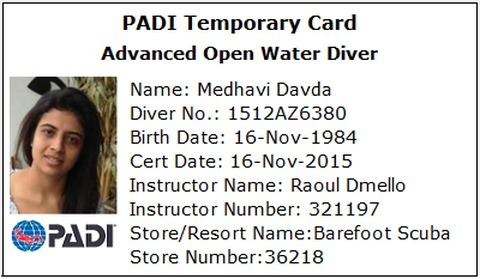 I was itching to get myself certified as an open water diver after I tried scuba diving in Lakshadweep for the first time. I chose Gili Islands in Indonesia for my Open Water Diver Certification as I wanted this experience to be really special. Gili Islands being the turtle capital of the world, has some really good diving. Mt. Rinjani is the 2nd highest (3726m) active volcano of Indonesia. It is an insane 3-day trek where I had to walk long distances everyday, crossing different mountains, climbing through volcanic rocks and sand and catching some beautiful views of the crater lake and Indonesian islands from the top of the summit. It made a mark as a very different experience than climbing the Himalayas. Auden’s Col is a lesser frequented pass. Elevated at 5490m (18012 ft), it is infamous as the most dangerous pass in the Garhwal Himalayas. The pass and the Khatling glacier are heavily infested with crevasses (deep open cracks in the glaciers) on the entire route. Adding Mayali Pass (5000m/16400 ft) to it makes it a big achievement! 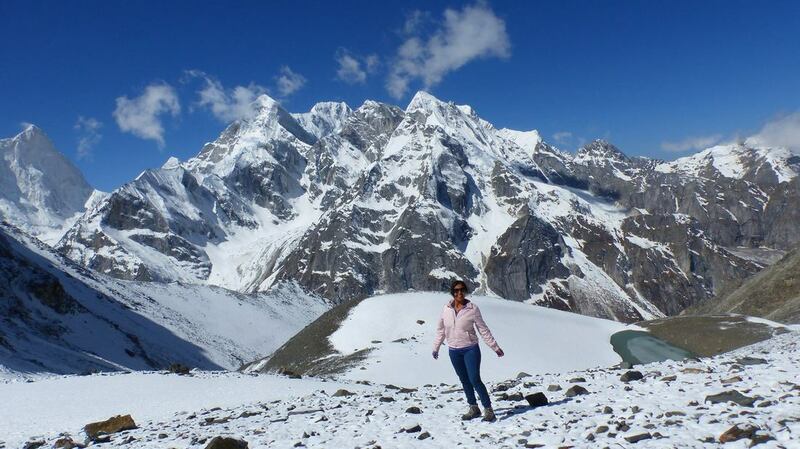 Auden's Col is pure, pristine and beautiful and one trek that makes me feel proud about myself. 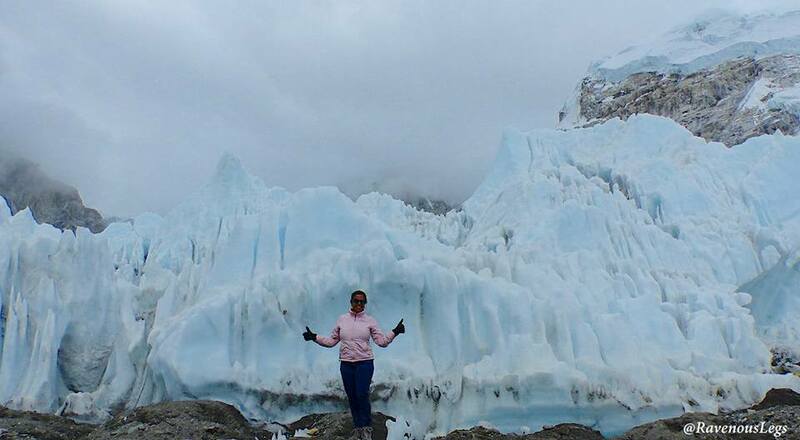 After I did a few Himayalan treks with professional groups, I felt a strong desire to trek solo. Ladakh was my obvious choice for its rich culture and diversity. I had somehow managed to keep my friends away who wanted to join me for this trek. I chose the route from Zingchen to Shang and covered around 80 kms in 6 days, covering long distances each day and crossed two high altitude passes - GandaLa (4930m) and KongmaruLa (5200m). I attempted Stok Kangri summit (6110m), but the weather didn't favor me. I was stuck at the Advanced Base Camp for 2 days due to heavy snowfall. It was exactly the time when Kashmir was drowning in flood! If there’s a paradise on earth, it is Kashmir. And it deserves to hold this title eternally. Against a lot of opposition from my close friends and family, I wanted to visit Kashmir alone. And as always I chose the most beautiful locations hidden from the crowd. 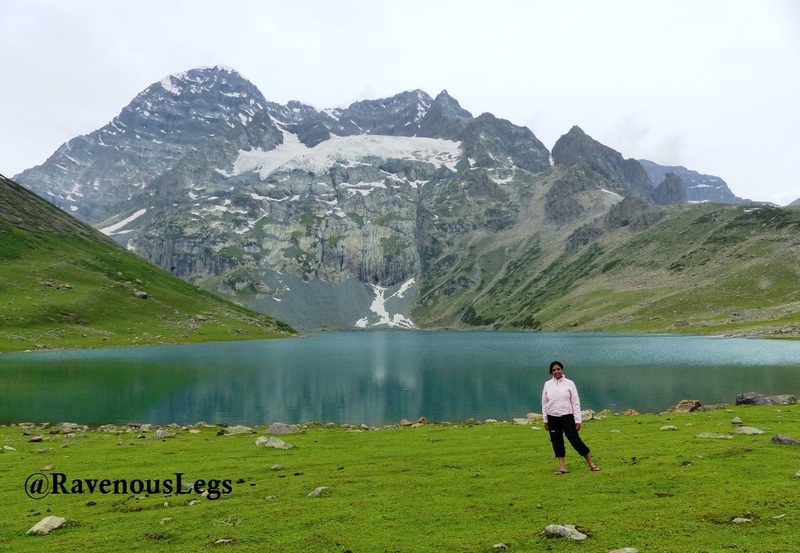 So I planned to go on a trek which covers the most beautiful, untouched lakes (Vishnusar, Kishansar , Gadsar, Satsar, Gangabal, Nundkol) on heights unreachable by roads or tourists (4200m). 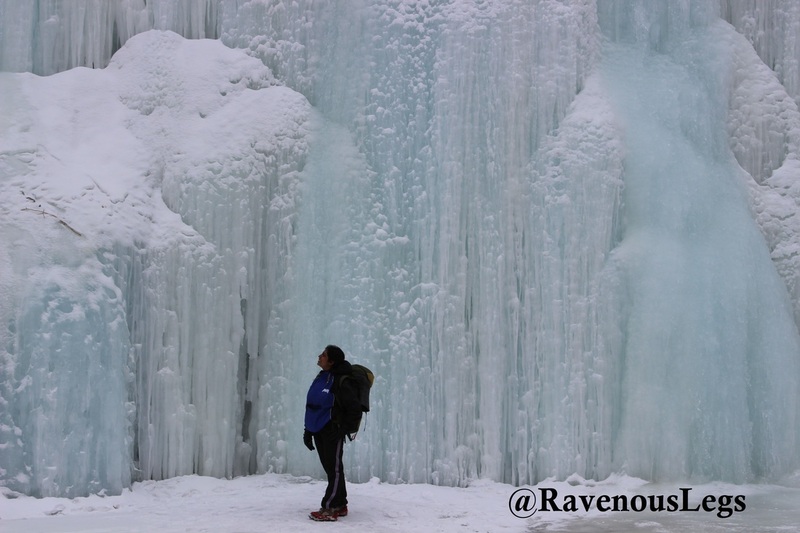 Chadar Frozen River Trek in Zanskar, Ladakh region is one of the the most glamorous yet toughest treks in the world and I’m a proud trekker to have successfully done it despite facing a lot of challenges. 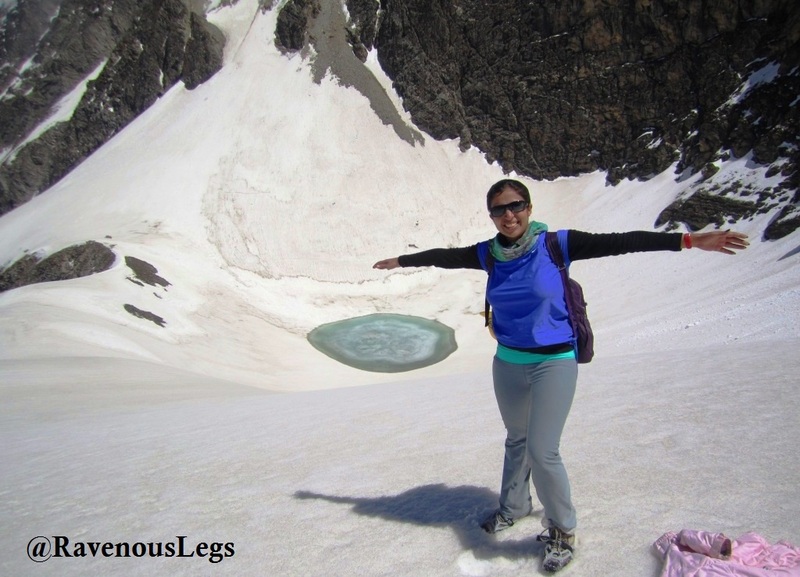 The trek is considered to be extremely difficult because of the challenging weather conditions. The trek is done in winter when the temperature ranges between -15°C and -30°C. This was my 2nd Himalayan trek, after a gap of 13 years. I had trained myself very well physically, as I was apprehensive about carrying my own backpack and climbing. It was the first time in my life that I hit gym. The trek had got very difficult because of heavy snow and none of the groups were able to reach the lake before us. 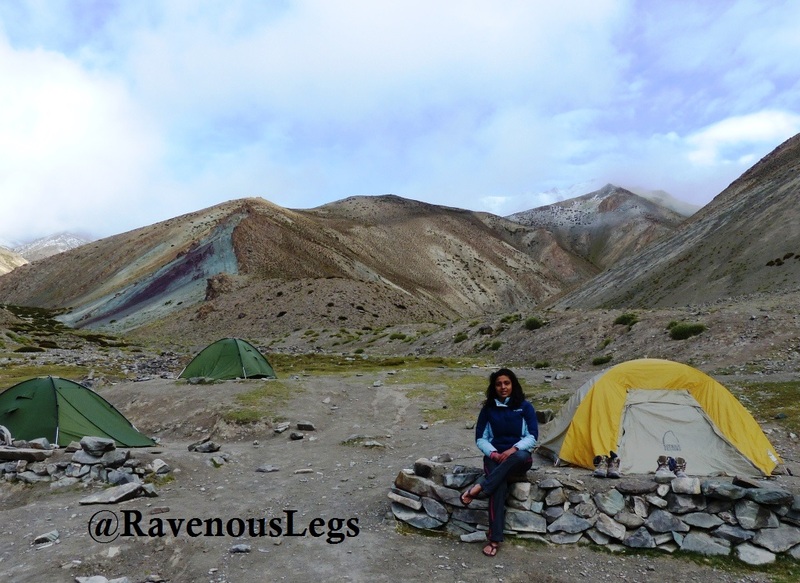 We opened the doors to Roopkund that season and I was the first trekker to see the lake. It surely gave me a kick! in my own i10. 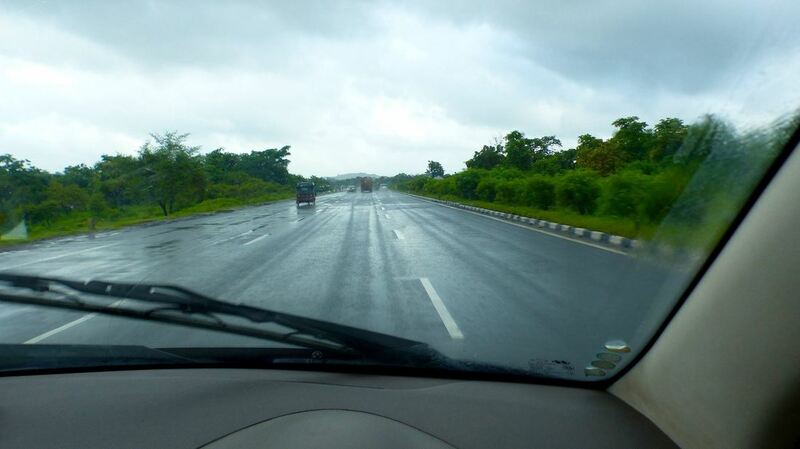 Goa was not at all in the list, it just happened to be an impulsive a detour while returning to Pune. We have fond memories of this road trip. Monsoons are beautiful in Maharashtra and the it decorates the Sahyadri mountain range with beautiful waterfalls. 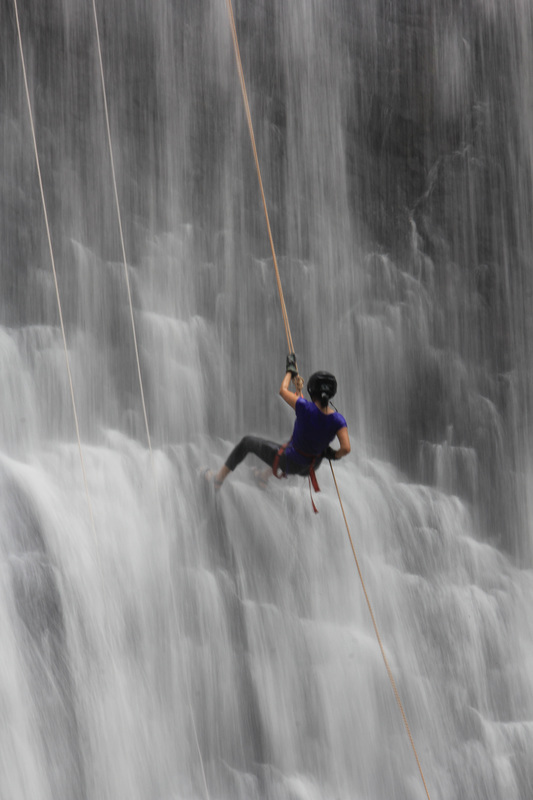 Waterfall Rappelling is a very exciting adventure sport. It's a very unique experience to rappel in a waterfall with heavy thrust of the fall on your head and slippery wet rocks and then jump into the natural pool. Trekking in Sahyadris in monsoons is romancing with weather. 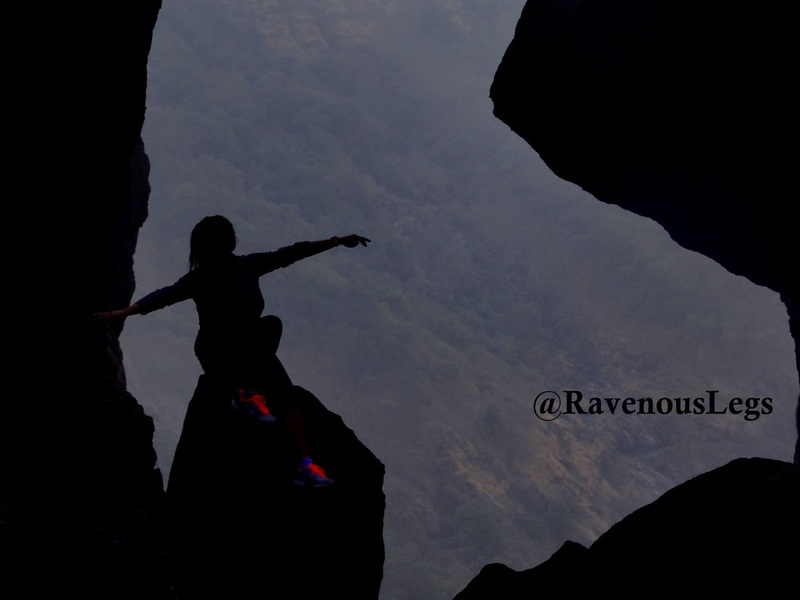 Ascends through beautiful forts, waterfalls, clouds is the best way to enjoy the monsoons here. I have done lot of weekends treks in the Sahyadris. Rajmachi, Sandhan Valley, Chanderi, Harishchandragadh to name a few.